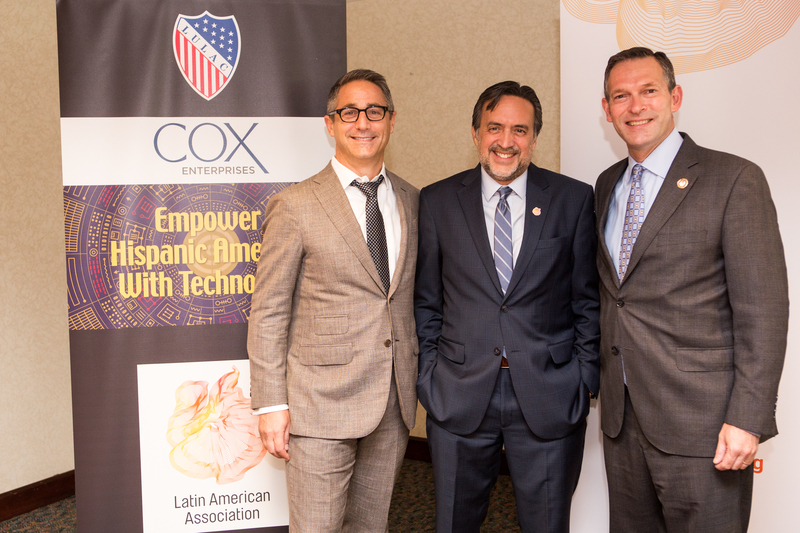 September 6, 2017 /3BL Media/ - Cox Enterprises is proud to support initiatives that aim to empower Hispanic Americans through access to technology, education and career advancement opportunities. Last month, the company partnered with the Latin American Association (LAA) and the League of United Latin American Citizens (LULAC) to bridge the digital divide in the Hispanic community by opening a new Technology Center in Atlanta. With a $25,000 grant provided by Cox, the technology center will ensure that Hispanic communities have access to dependable technology and useful resources that will empower each individual to succeed. This center is one of 67 across the United States – all of which are a part of LULAC’s Empower Hispanic America with Technology (EHAT) initiative. Overall, the EHAT technology center will offer a hub where Latinos can develop leadership skills and access resources that will help them achieve educational and economic advancement. The technology center will provide students, parents and low-income Latino individuals access to free high-speed internet, state-of-the art computer equipment and a technology curriculum. The center will also offer computer training courses, access to GED preparation, financial aid and job searches, among other services. This initiative builds upon Cox’s national diversity partnership with LULAC, which includes Connect2Compete – a program that provides affordable internet and devices to low income students and their families – as well as support of the organization through nonpartisan voter registration public service announcements. Cox is a champion for inclusion and is committed to supporting individuals and families in the communities it serves. To learn more about the company’s approach to diversity, visit www.coxCSRReport.com.